Spend Memorial Day Weekend at the 16th Annual Newport Beach Wine Festival at Balboa Bay Resort. Enjoy fine wines, delicious food, culinary experiences, waterfront views and luxury accommodations. Vacation, Ahoy! Fun is on the horizon with our First Mates: Kids Package. Make the most of your Newport Beach vacation with a ride around the Bay on an iconic Duffy boat! We are thrilled to again be named a Forbes Travel Guide Four Star Resort! To celebrate, we are sharing our special "Celebrate Our Stars" package with our biggest fans -- you, our guests! Visit Newport Beach's only waterfront Resort and enjoy California coastal dining, luxury accommodations, Drybar and world-class spa. Soak in the spring sunshine in Newport Beach, named one of the best places to visit this spring by Travel+Leisure. Take advantage of longer, warmer days with activities like paddle boarding, kayaking on the Bay, or exploring the local area by Duffy boat or electric bicycle. More room, more time, and more value. 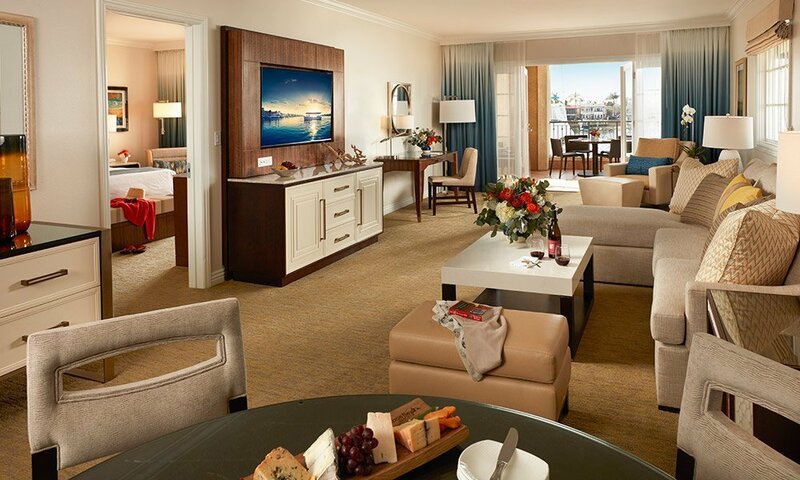 Extend your stay in a spacious suite and enjoy a complimentary third night on us. Also includes overnight valet parking. Relax, renew, and refresh. Our Spa Away Package offers luxurious overnight accommodations, combined with an afternoon of peaceful escape from the stresses of daily life. The ultimate combination of shopping and relaxation with a getaway to the Balboa Bay that includes a $50 gift certificate to either Fashion Island or the resort’s Bayfront Boutique and overnight valet parking. 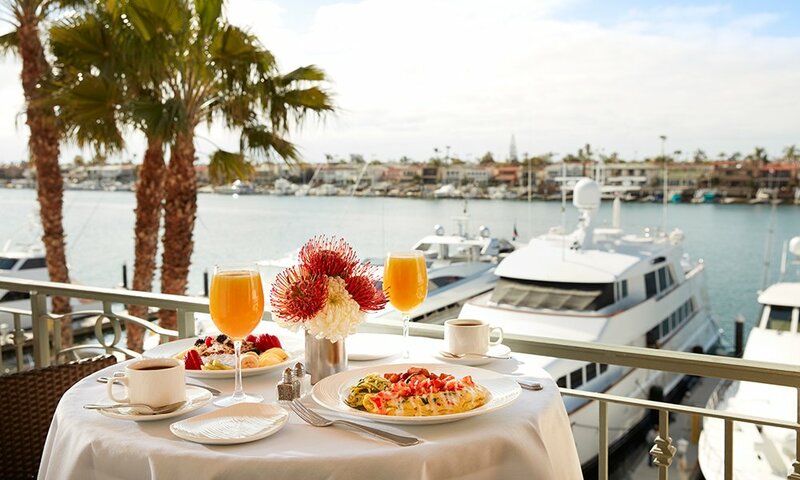 Begin your eventful day of fun in the sun with a delicious breakfast at Waterline Newport Beach or while relaxing in your guestroom. Also includes daily valet parking.